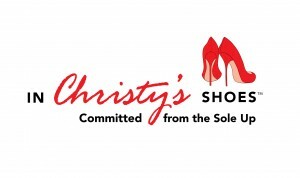 In Christy’s Shoes is holding a city wide shoe drive through December 31st, 2016 in an effort to fulfill a shoe need for local non-profits and the women they serve. 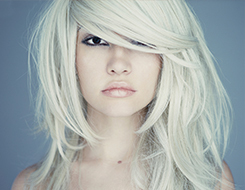 Yudu Salons and all of our talented have stepped up and agreed to be a Shoe Ambassador to help with collecting shoes for this initiative. The goal is to collect 2500 pairs of Women’s shoes, they can be gently used or new as long as in good condition. Shoes in any size, style or season are welcome. Thank you for your participation in this shoe drive! 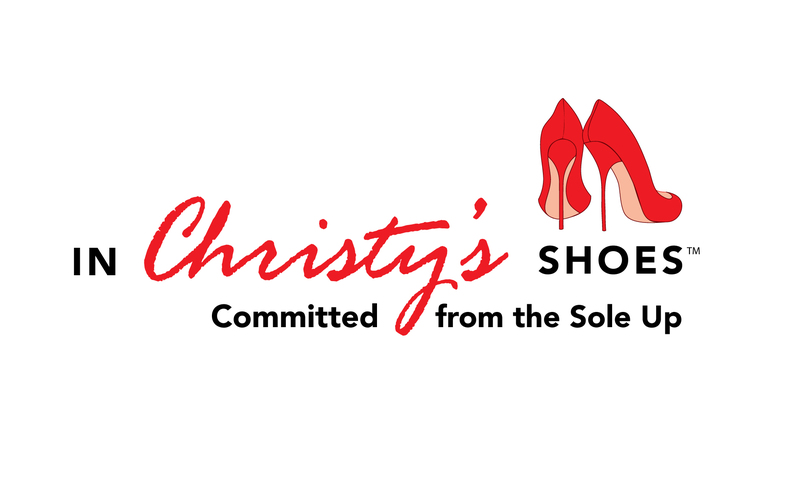 If your visiting our salon or have just replenished your shoes collection, we would love to see you drop shoes our box located at our Salon 101 Mill Street, Suite 210 Gahanna.